iMessage is a multi-purpose instant messaging app programmed by Apple Inc. for iOS 10+ Firmware powered smartphone and tablet devices i.e. iPhone, iPad, and iPod touch. Apple iMessage is also available for Apple Watch and macOS devices to keep connected with all Apple hardware’s simultaneously. iMessage has replaced iOS Messages, OS X Messages, iChat to offer more features and tricks to users rather than just messaging. 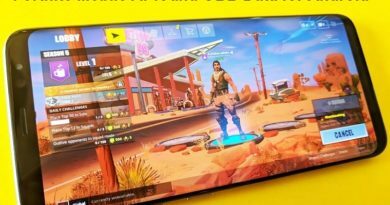 One of the best features is iMessage Games, which allow users to get and play games on iMessage with friends and family members anytime anyplace. Apple allow developers to develop Best iMessage Games, iMessage Apps, iMessage Stickers, Sharing Content and alot more to keep entertain iDevice users. 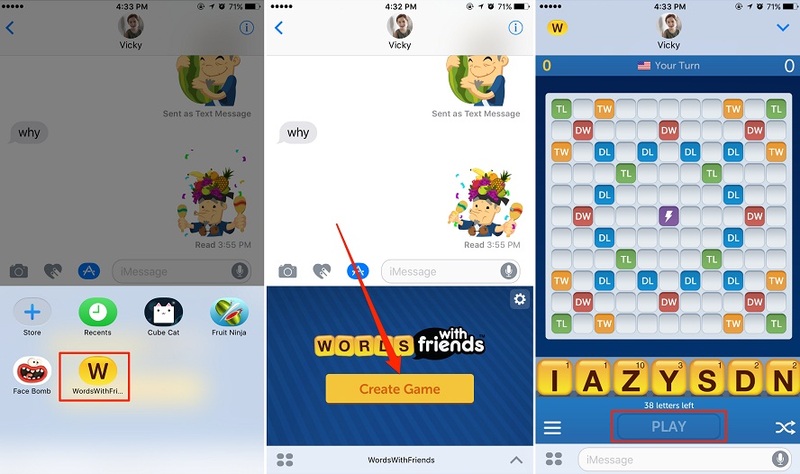 So let’s find out Top 10 Best iMessage Games, and How to Get iMessage Games, and How to Play iMessage Games on iOS-powered iPhone, iPad, and iPod touch devices. 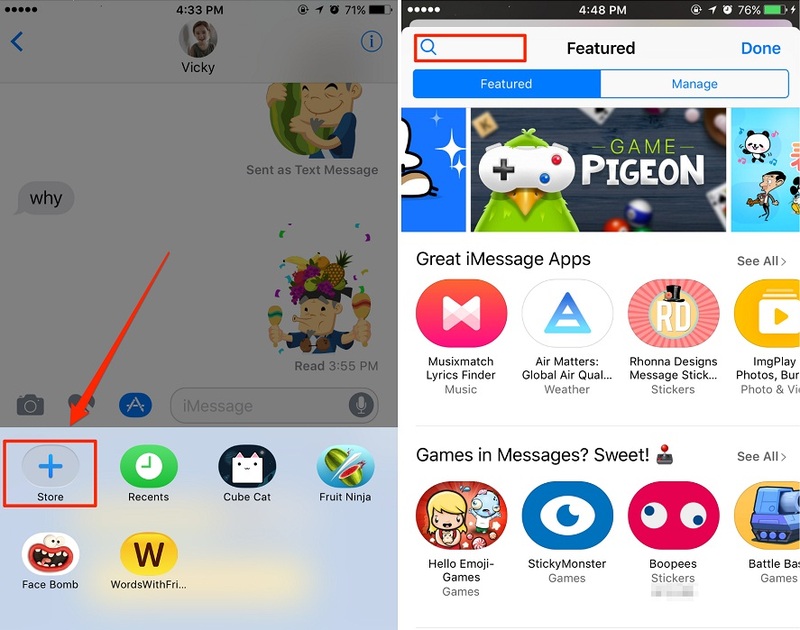 There’s an App Store available within iMessage App through which users can browse and search for iMessage-compatible games and other things online. 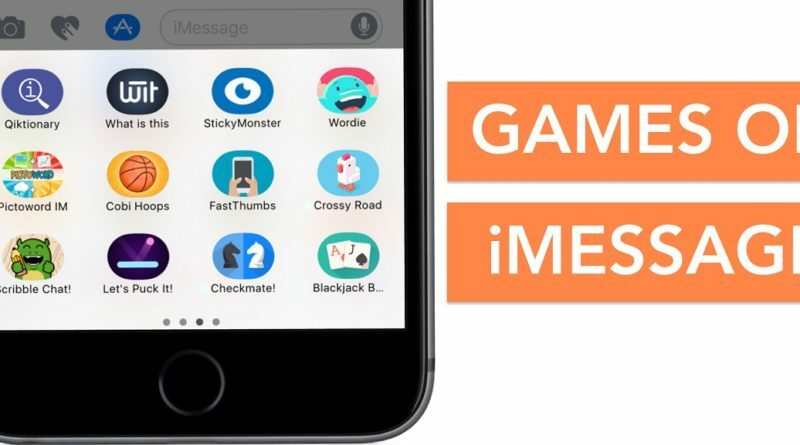 There are several and unlimited iMessage Games available within App Store to download and install for iOS users, but below we are sharing Top 10 Best iMessage Games List, which you can search on iMessage App Store. Step # 1: First, navigate to Message App and open it, then enter into message thread or create new message. 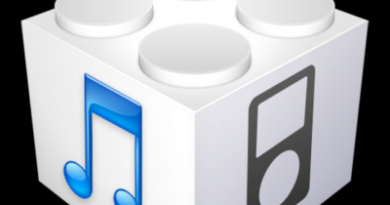 Step # 2: Second, Click on “>” and then press on the App Store icon with “+” sign. Step # 3: Third, Click on square dot icon and then press on the Store icon. Step # 4: Now In iMessage App Store, get and install any games, stickers, and apps you like and want to play with other people, or search for any popular iMessage Game you want. Step # 1: First, Go to Message App and run it, then enter into any thread or create a new thread. Step # 2: Press on “>” sign, and click on App Store icon with plus sign. Step # 3: Press square dot icon and then find any iMessage Game you have installed from App Store. Step # 4: For Instance; Click on “WordsWithFriends”, and tap “Create Game” and Start Play. After your turn complete, a message will be sent to a friend and then he/she will start his/her game turn within iMessage. Step # 1: Start iMessage App on iPhone, iPad or iPod touch, and go to any thread, then click the App icon. Step # 2: There you will get your installed iMessage Games, iMessage Apps and iMessage Stickers. 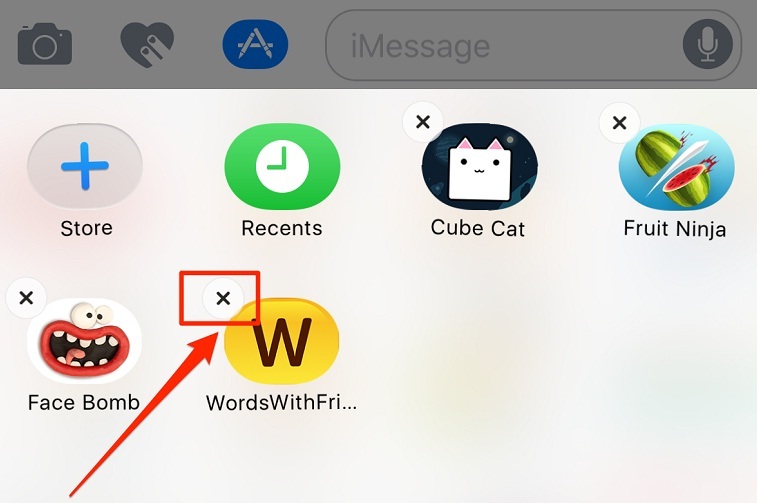 Step # 3: Now, Long press any game icon or app icon you want to delete until you see a cross icon appears, press on “X” icon to delete games/apps/stickers instantly, or you can also navigate to your iDevice Home Screen, and find the iMessage Games and perform the same action to uninstall games.